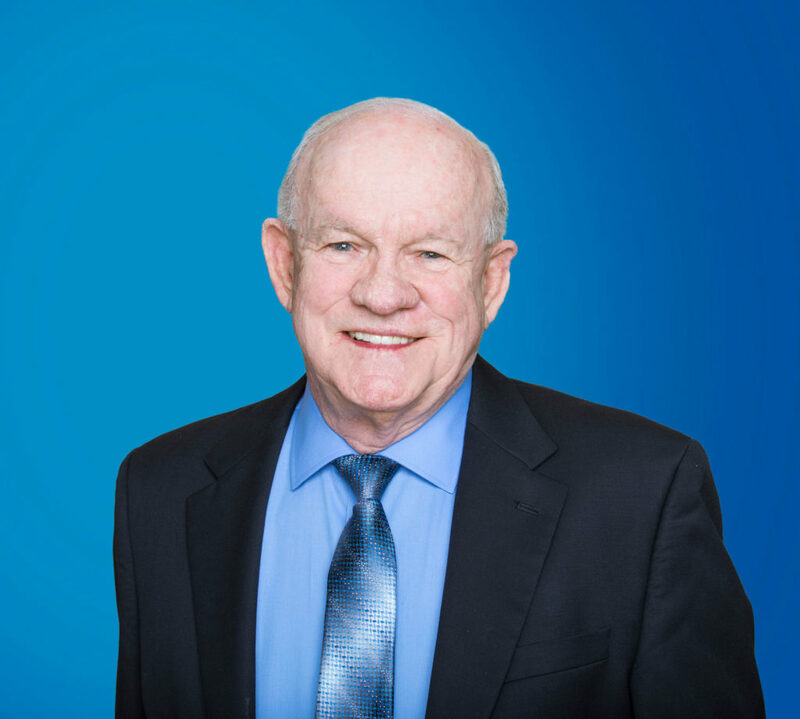 David comes to GM Properties with significant expertise in sales and business management, growing businesses and mentoring employees for over 40 years. A licensed real estate broker since 1991, David is a committed individual who makes it his mission to make his clients successful and happy. Sitting on numerous boards and an active member of the International Community of Shopping Centers (ICSC), David places great importance on personal and professional development. Before joining the GM Properties family, David was a consultant of Economic Development for the City of La Habra, acting to bring in new business and keep existing ones happy – he always strives for excellence and relishes challenges. David has also been a part of many initiatives to raise funds for charities and better the community.